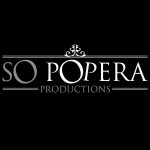 So Popera Cabaret Series Launched! 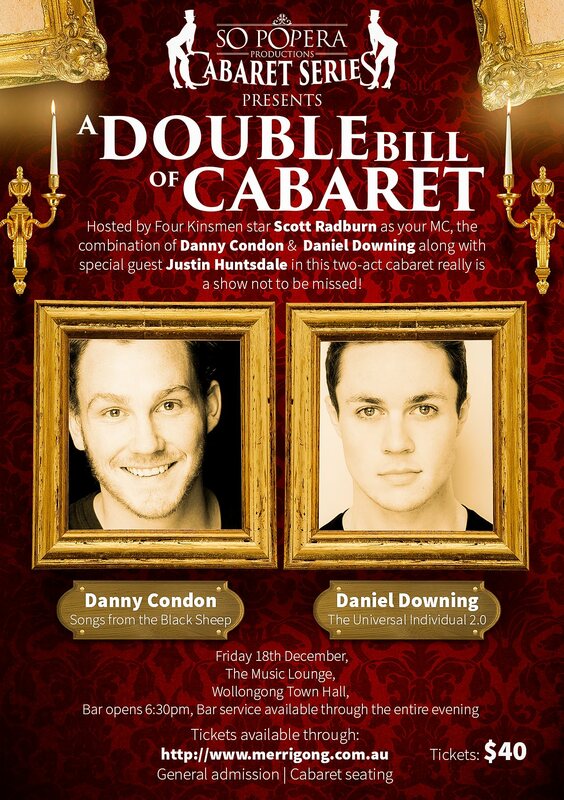 So Popera Productions are proud to be presenting our inaugural Cabaret Series event with both Daniel Downing and Danny Condon in this brilliant 2-act cabaret on December 18! Limited tables available – book through the Merrigong website! « The Producers – CAST! » Beauty and the Beast 2017 – Announced!